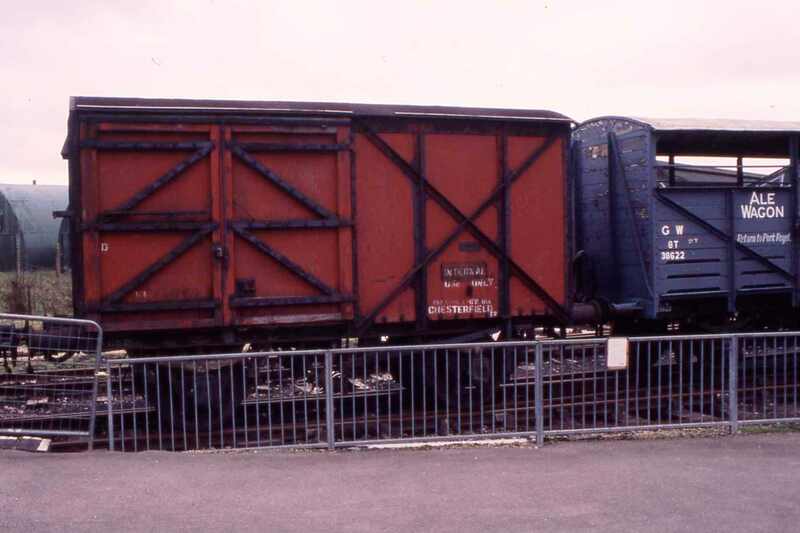 Since the earliest days of railways, freight or 'goods' were carried in short wheelbase four-wheeled wagons. 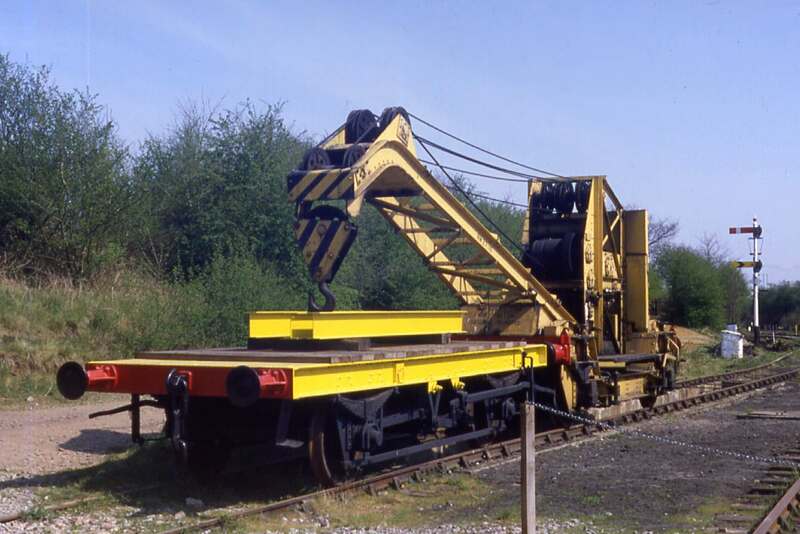 These were ideal for relatively small consignments and could be sent to both small and large stations on all parts of the system. 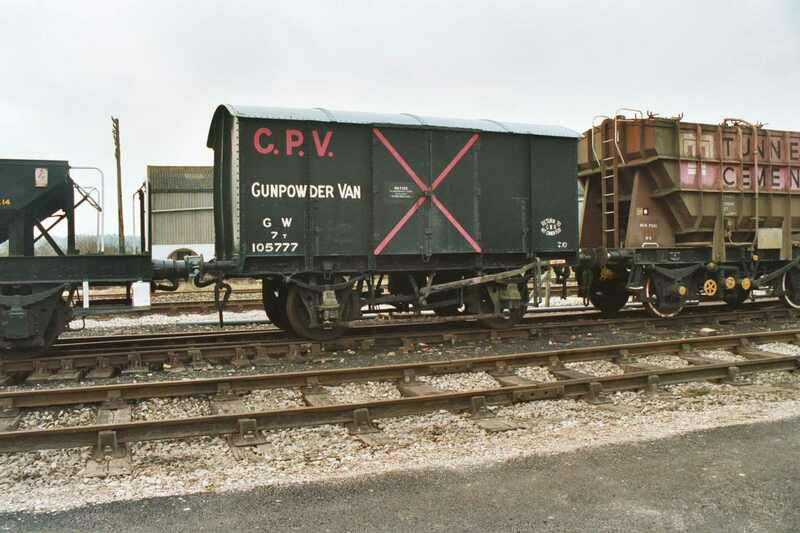 The first wagons were not fitted with continuous brakes, but as loads increased and trains travelled faster, vacuum brakes were fitted. 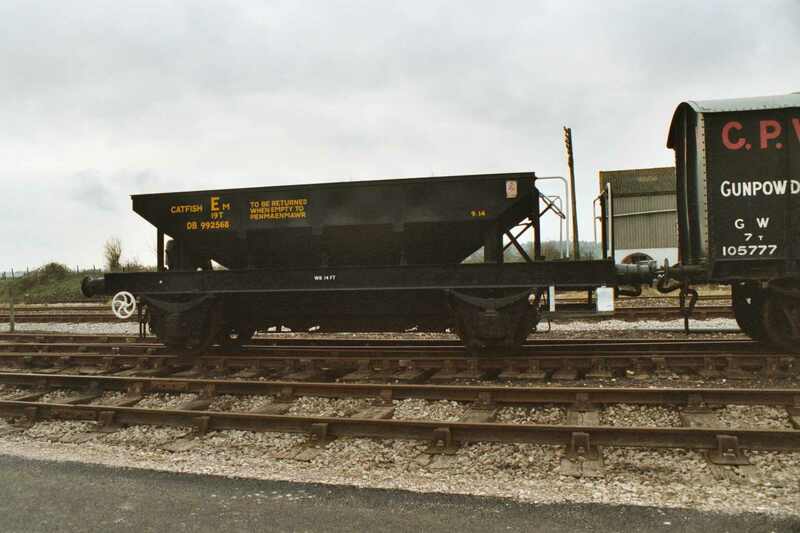 Originally privately owned wagons were conveyed by trains regardless of design, construction or maintenance. A very serious accident in 1885 caused by a broken axle on a privately owned coal wagon, led to the railway companies and Board of Trade introducing a standardised inspection system. 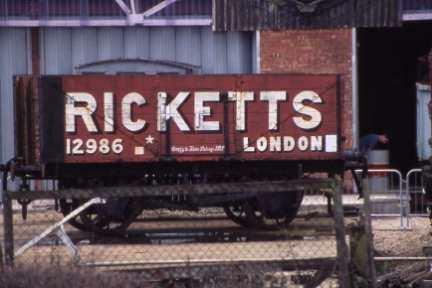 In 1887 a standard specification for the design and construction of goods wagons was produced. These wagons were limited in capacity and could not generally travel at speeds greater than 45 mph. 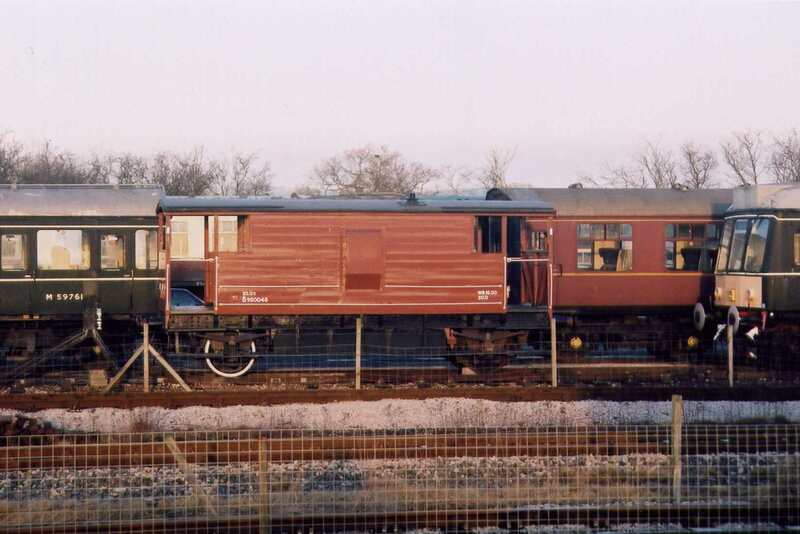 When BR changed to air-braking, most of the existing fleet of four-wheeled goods wagons were replaced. 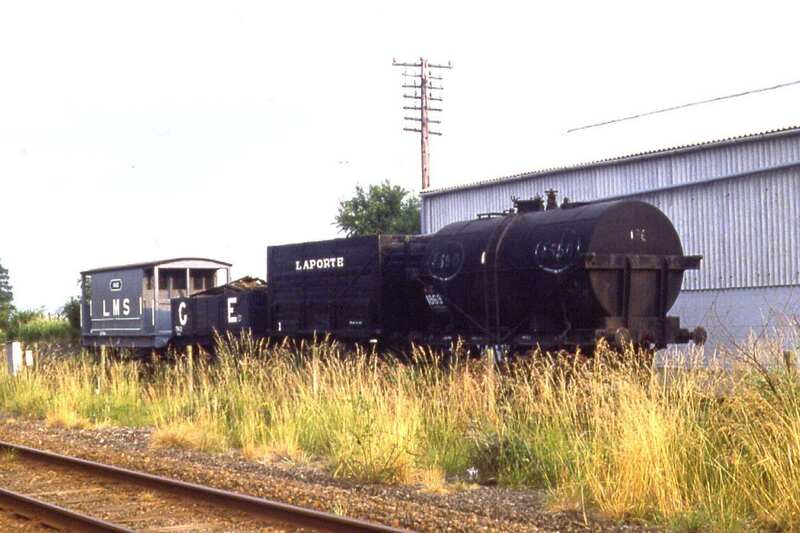 We are trying to acquire a representative collection of vehicles for the Centre.